By Jamie Coelho·	 1/10/2017, 6:11 a.m. The island boasts plenty of hidden-gem venues, one of the most popular being Sullivan House, set atop a hill on a 26-acre peninsula with panoramic water views. The dining room and wraparound porch are ideal for smaller fetes, while larger celebrations require a tent—stunning sunsets free of charge. 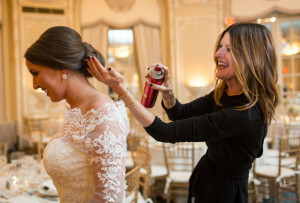 For a more-intimate affair in May, June, September, or October, host your guests at the Mansion Beach House for the entire week and say “I do” on its bucolic grounds. 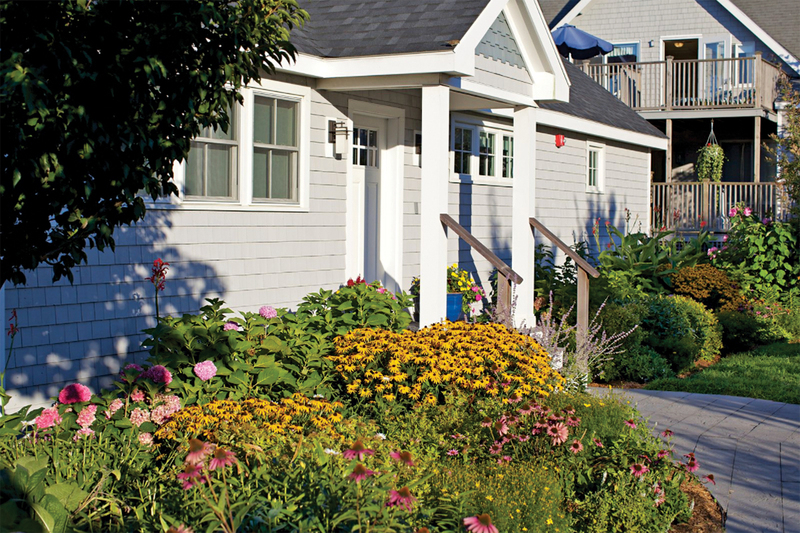 The private Victorian home, which sleeps 10, offers beach access and a deck overlooking the ocean. The newest location on the island, the Block Island Maritime Institute, sits on the edge of Great Salt Pond, within walking distance of town. 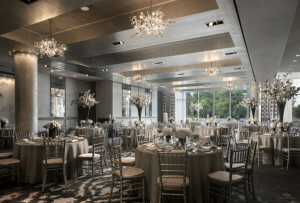 Safeguard against fickle weather with an indoor reception that includes most nuptial necessities, or embrace the outdoors under a tent bordering the harbor. Whichever venue you choose, you’ll want to consider the island’s noise ordinances: Outdoor weddings must end by 9 p.m., indoor events by 10. After-parties are a must, usually at a local bar. Or better yet, toast your marriage Block Island style with a roaring bonfire on the beach. 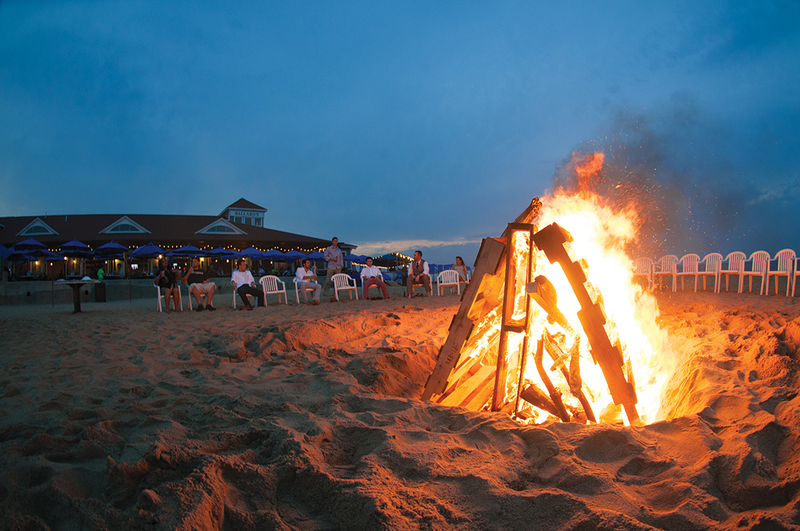 Hire Block Island Bonfires to set the stage for some pre- or post-wedding revelry. Well versed in the island’s rules and regulations, the company can safely construct a roaring fire to keep the party blazing well into the night. 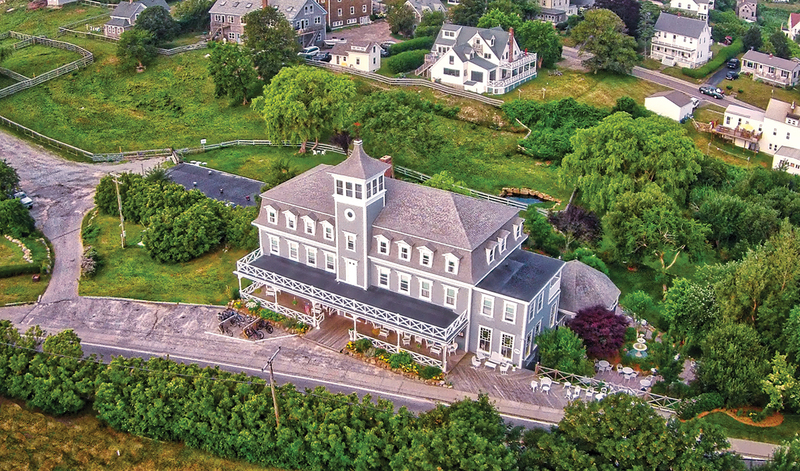 Located steps from the ferry landing, the 17 boutique rooms at the Victorian-era Hotel Manisses were recently renovated and all have air conditioning—a luxury on the island. 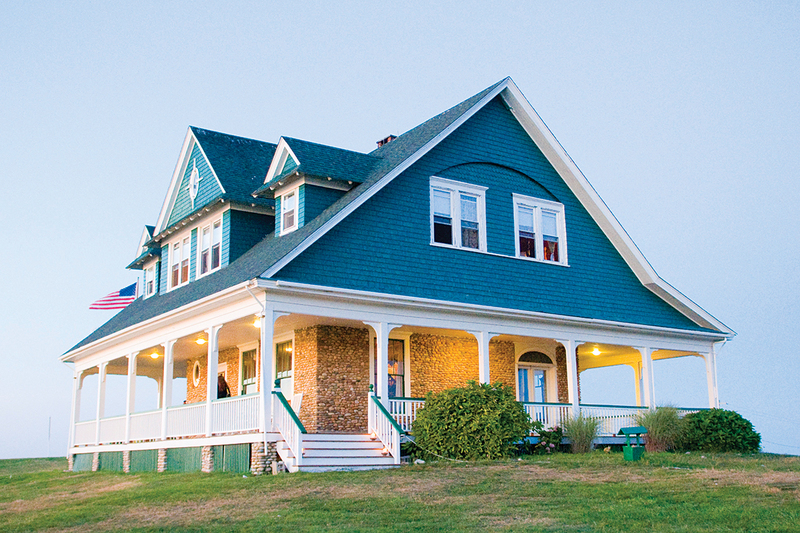 Perched high up on a hill, the Atlantic Inn’s lawn and veranda offer vistas of Old Harbor and the ocean beyond. Settle in at the acclaimed Restaurant 1879 for an upscale meal made with ingredients from the on-site garden. What’s an island wedding without seafood? Treat guests to a lobster bake or shrimp boil from Kimberly’s Catering, or hire Block Island Oyster Company to shuck briny bivalves at a customized raw bar. Artist Eben Horton, of the Glass Station, hides hundreds of glass orbs for visitors to discover along the island’s trails, fields, and beaches as part of his Glass Float Project—and also crafts easier-to-find mementos for a couple’s special day, embossing delicate spheres with their name and wedding date. A haven for outdoorsy types, the Block offers brides and grooms plenty of ways to connect with nature: Hike the bluff-bordering Clay Head Trail, strike a pose at a private beach session with Block Island Yoga, or sunset-paddleboard with Block Island Ocean Adventures. Less athletically inclined couples can rent mopeds in town and explore the island’s shops and restaurants without working up a sweat—don’t miss the ahi tuna nachos at Eli’s. Or just spend the entire day basking in the sun on the private deck of the 1661 Inn’s plush new Mitchell Cottage, featuring a fireplace, jetted spa tub, and, naturally, breathtaking sea views.